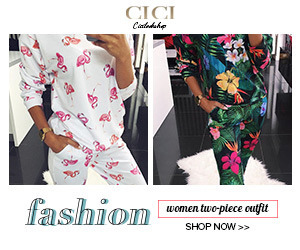 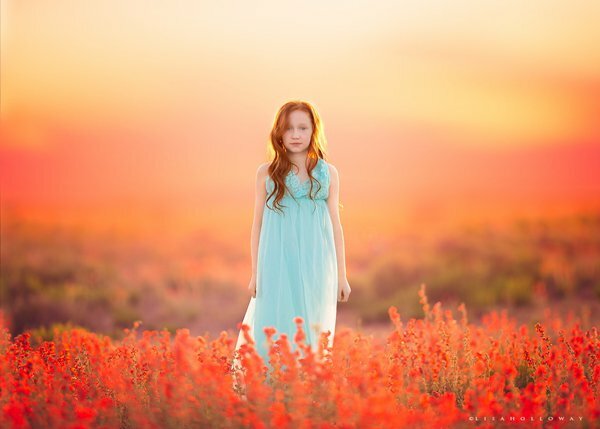 American Art Blogs, American Artist, Children, Fine Art, Fine Art Blog, Fine art Blog In India, Fine Art Blogger, Fine art Blogger in India, Fine Art Photography, Photography, U.S. 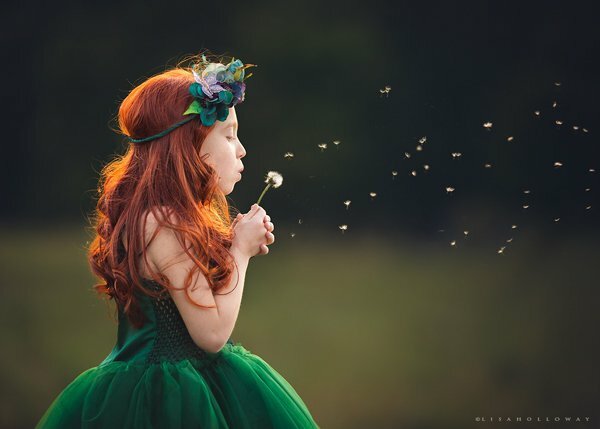 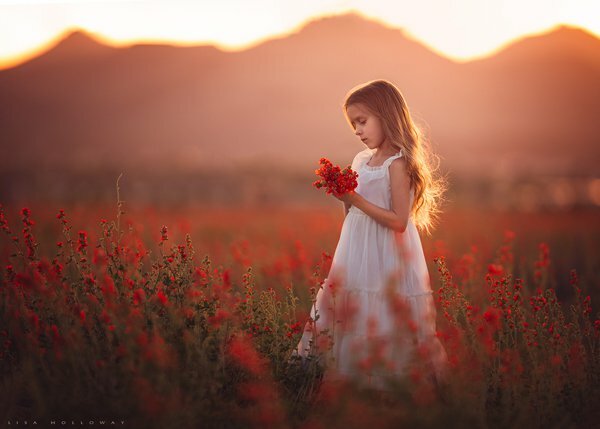 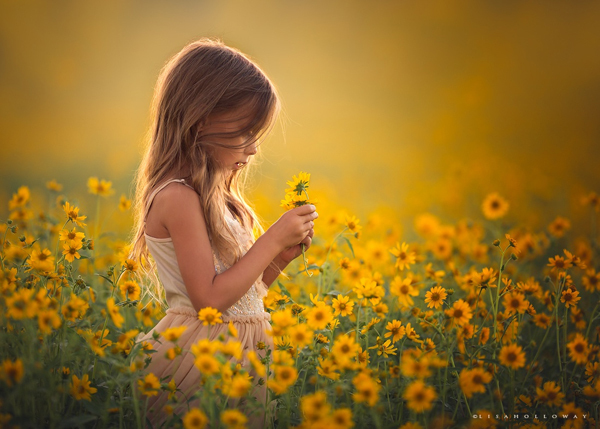 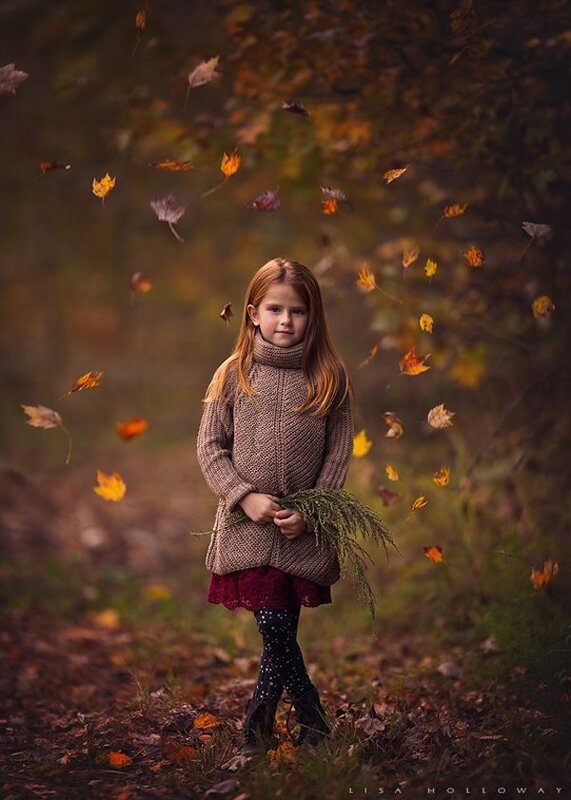 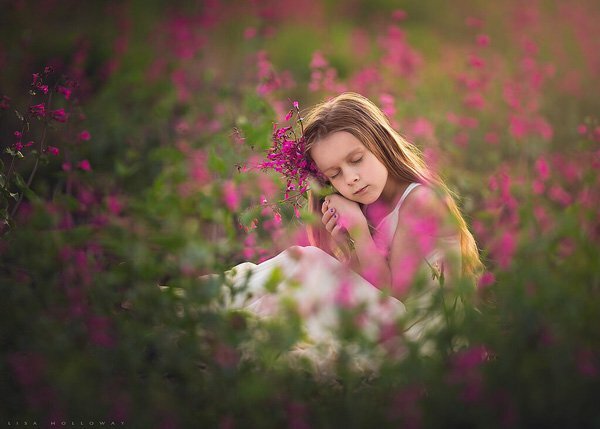 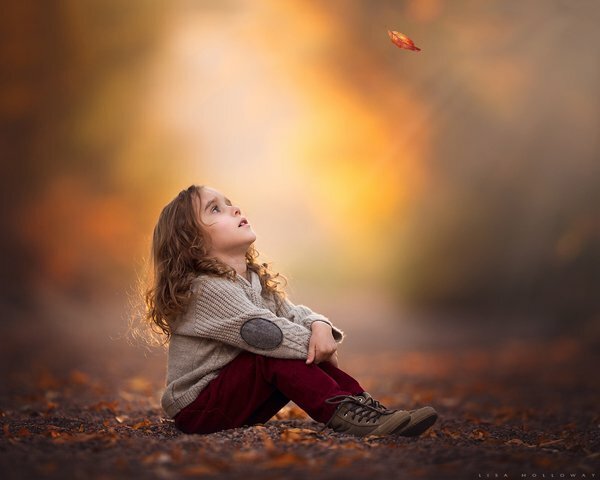 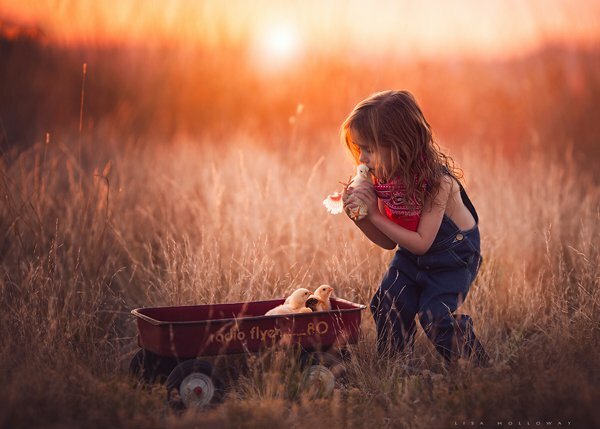 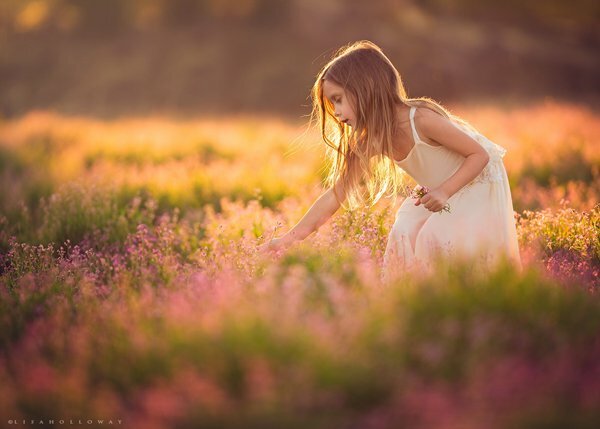 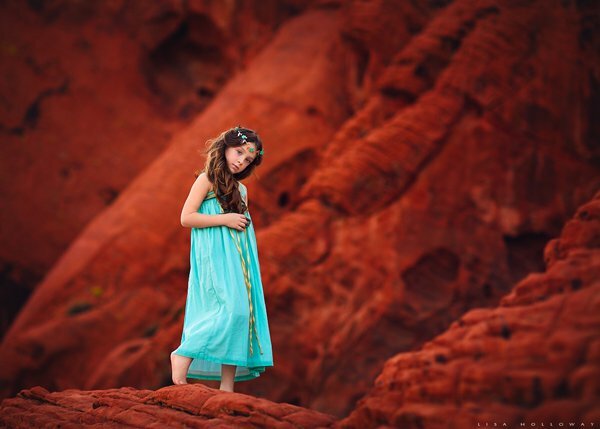 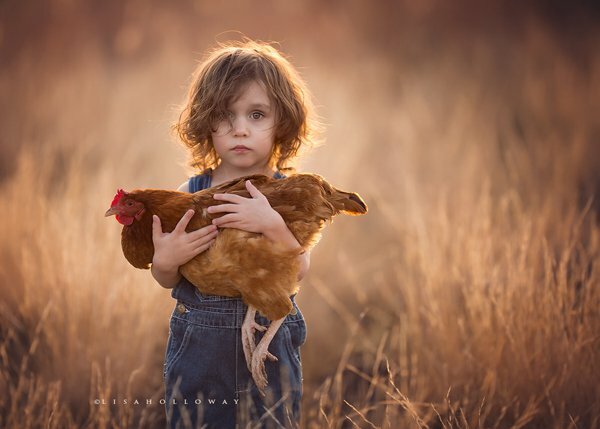 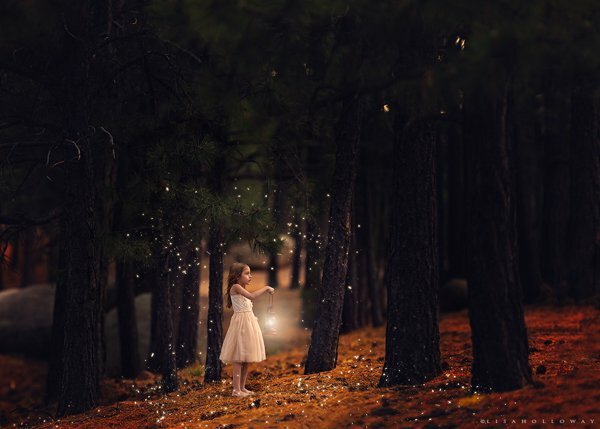 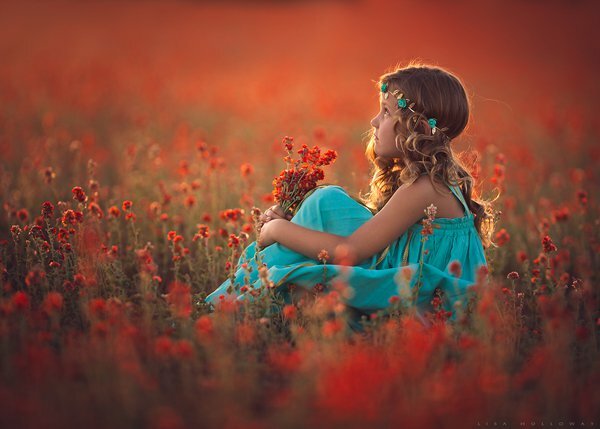 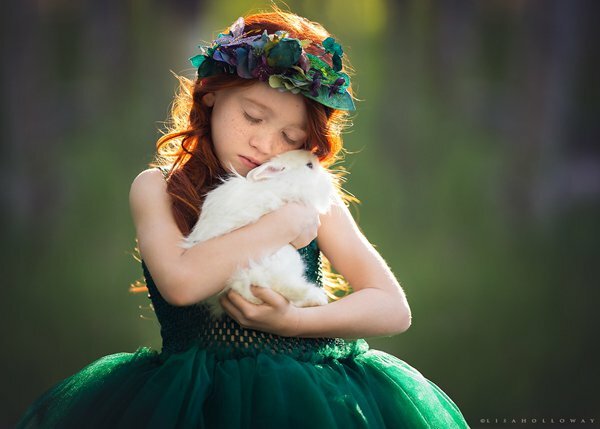 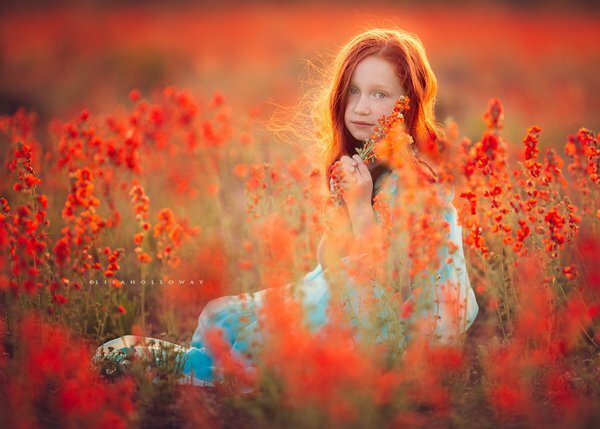 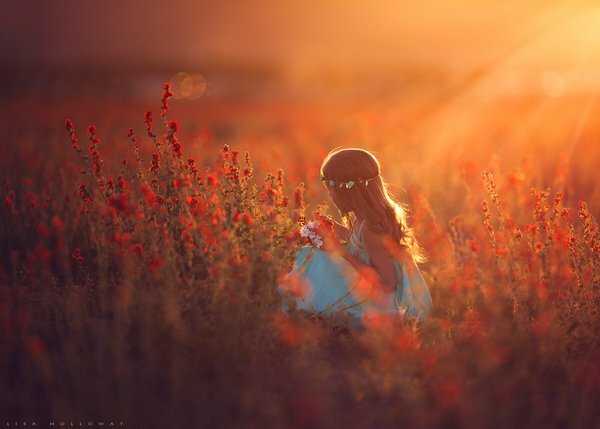 Here are some of the very best children photography works by award winning fine art portrait photographer who is from Northwestern Arizona and her name is Lisa Holloway. 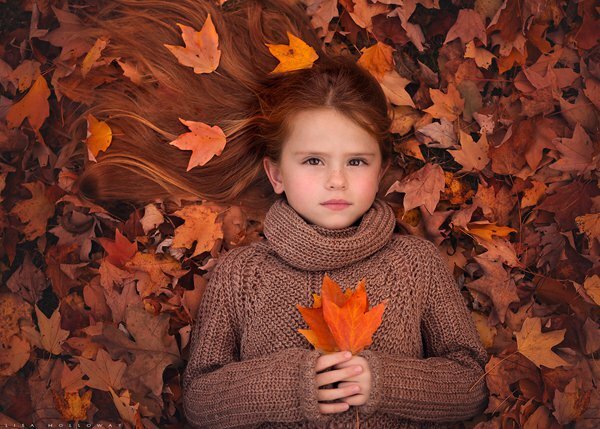 Tags: American Art Blogs, American Artist, Children, Fine Art, Fine Art Blog, Fine art Blog In India, Fine Art Blogger, Fine art Blogger in India, Fine Art Photography, Photography, U.S.
Amazing and lovely! 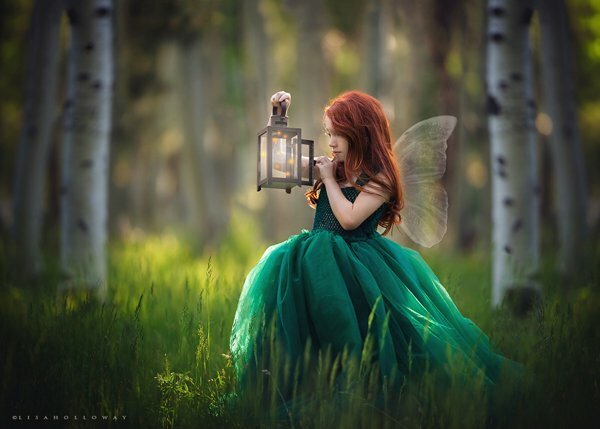 I adore the fairy most of all.